SEM Power has been installing solar systems since 2003, our extensive knowledge combined with the professional experience from our team continues to provide an advantage in completing projects safely and to the highest standards no matter the complexity or circumstance. The management team leads over 50 employees based in offices across Florida, including sales and operations teams, back office support, and a dedicated service department. 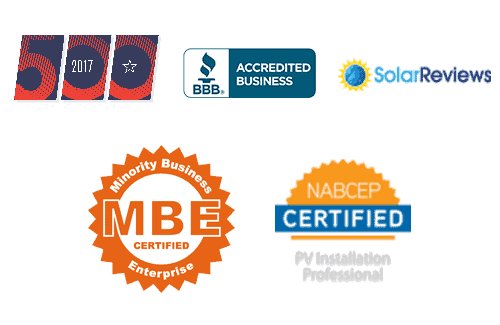 Our NABCEP-certified solar installer and electrician teams have decades of combined experience and are the best of the best in Florida solar power. We do not sub-contract any portion of the solar installation process. The SEM Power team is led by our President Brett Emes. Our approach has been carefully crafted to achieve our goal; Be a true industry leader through innovation and our commitment to our customers’ need of obtaining safe, clean, reliable and cost-effective solutions to a rapidly changing energy eco system. We have an impressive portfolio well over 1000 installed solar projects.